Covering the months of December, January and February, it contains information on the forthcoming carnival season as well as the Festival de Musica and all the usual information about the resorts, restaurants and places to visit. 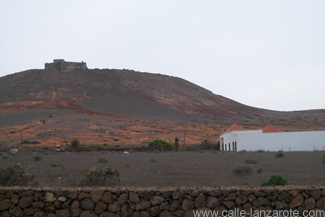 Located in the Castillo de Santa Barbara overlooking Teguise, the Piracy Museum (Museo de la Piratería) is not an easy place to visit. For a start, the advertised opening times are either inaccurate or just plain wrong. When we visited in October, they were advertised for Sundays as until 3pm in winter and 2pm in summer. As it happened, the castle was open until 2.30pm, with the last entry about 15 minutes before that. 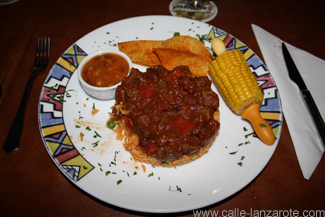 You are currently browsing the Calle Lanzarote blog archives for the year 2011.